They say that diamonds are a girl's best friend. The diamond shape is also a symbol of wisdom and clarity. Besides that, it's just a fun geometric shape to crochet and it can be used to add interest, dimension and creativity to your projects. Not sure what to crochet with the diamond shape? These free crochet patterns all feature a diamond motif so they should inspire you to get started with diamond crochet! 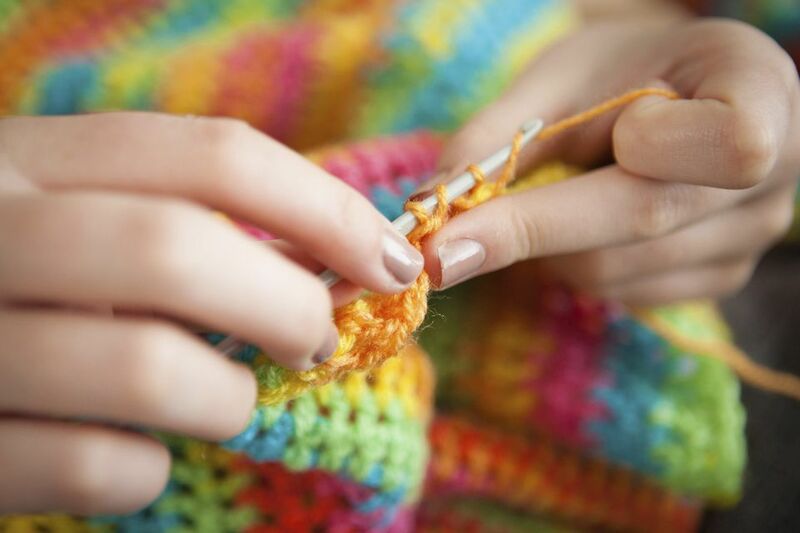 Although there are only four patterns here, we've offered tips for various adaptations so that you could make a vast array of different projects using these simple crochet patterns. These diamond crochet patterns shouldn't be mistaken with the diamond stitch in crochet. 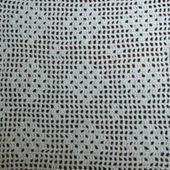 That is its own stitch pattern that uses post stitches and working across multiple rows to create a diamond design. This diamond crochet pattern is a basic, classic design that can be used to create blankets, table toppers, and many other square or rectangular items. We tried it in tapestry crochet but didn't like the results. This pattern would also work well for cross stitch on crochet, although we haven't tried it yet to see how it would turn out. You'll combine crochet and cross stitch to create this afghan square that has a diamond at its center. Make a bunch of these squares to crochet a blanket or playmat for a baby's room. You could use the square as a basis for a crochet purse or other square-based design. However you use it, the diamond design makes it an eye-catching motif. This pattern is a variation of the one linked above. There is no cross stitch in this version; instead, the diamond motif is worked in single crochet using the tapestry crochet technique. Then surface crochet outlines are added to make the diamond pop out from its background. This gives you a great opportunity to work with a variety of different crochet techniques in one project. Each of these squares is part of the ​mix and match afghan square set and could be combined with any number of other squares for big projects. These crochet diamond squares are also great for bunting if you're looking to do a new home decor project. This diamond square was worked using the same chart as the diamond design above; the difference is that I used the filet crochet technique to crochet this version of the pattern. This shows you that you can use the same crochet pattern worked with different techniques to create complete original designs. ﻿The filet crochet square pictured here is a great basis for contemporary home designs; craft an afghan using these squares and it would look great on any couch!